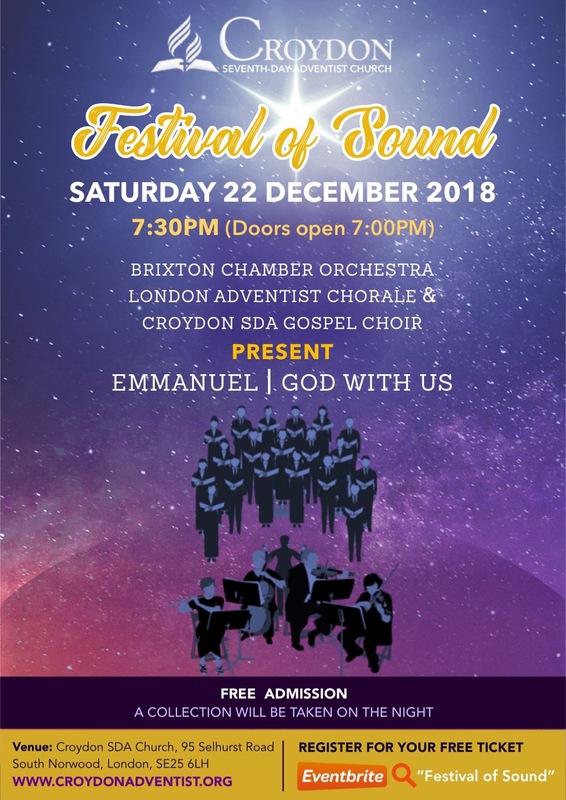 Join the award winning London Adventist Chorale, the unique inspirational Croydon SDA Gospel Choir and the Brixton Chamber Orchestra for a festival of sounds, the concert you won’t want to miss! 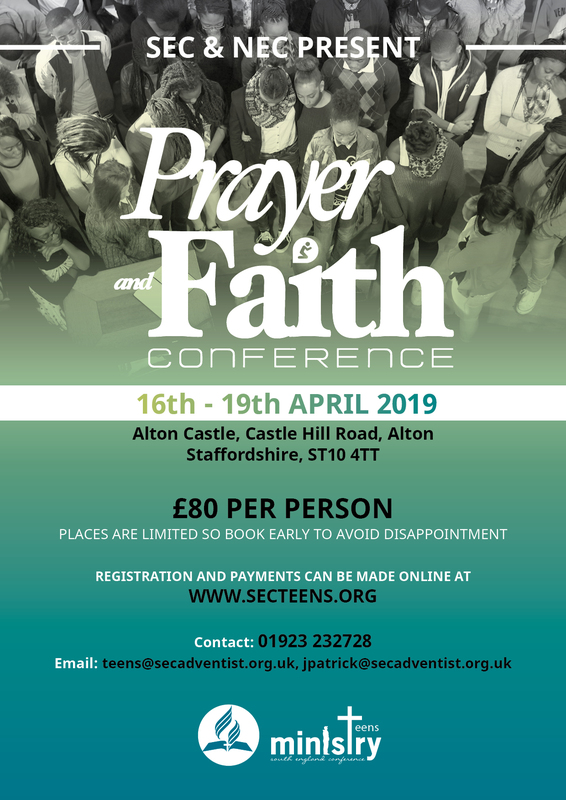 Register for free tickets on Eventbrite. The Brixton Chamber Orchestra (BCO) is a versatile group of classically–trained musicians, with young professionals and talented amateurs playing side by side. 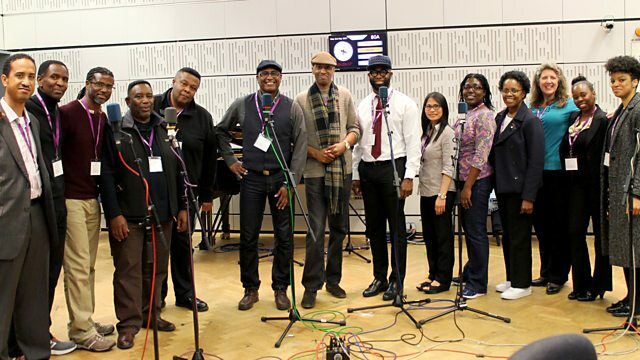 They specialise in classical music but play music of all types, including pop, gospel and grime and enjoy “surprising and unlikely collaborations” and playing in unexpected places. The Orchestra works with music charities and schools in Lambeth, and try to bring new audiences to classical music and encourage more people to take up an instrument. Formed just over a year ago, the BCO launched their first Season in July 2018 and have given five public performances since then. They will perform at the switching on of the Brixton Christmas lights on the 9th December. The London Adventist Chorale was formed in 1981, as a church based choir h choral excellence presenting its unique tradition to a broader audience. Under the helm of Ken Burton, Principal Conductor, the choir was awarded the prestigious title Sainsbury’s Choir of the Year 1994 – 1995. Since this accolade the LAC has taken their own brand of spirituals, classical part – songs, traditional and contemporary gospel to many concert houses and countries. These include Australia (Sydney Opera House), USA, Zimbabwe, Turkey, Spain, Portugal, Holland and France to name a few. Festivals have included The Proms (Royal Albert Hall), Snape Maltings, Three Choirs Festival, and the most recently the UK tour of ‘All Rise” with the world renowned Classical and Jazz trumpeter Wynton Marsalis with conductor laureate Kurt Masur. The LAC has featured in many national and international radio and television broadcasts and have recorded on major labels such as EMI Classics with recordings at the famous Abbey Road Studios and Air Studios respectively. The LAC was invited to participate in the Prom at the Palace for HRH Queen Elizabeth II’s 50th Year Jubilee Anniversary concerts at Buckingham Palace. During the 2005 season, the LAC was presented with the Best Choir award at the BBC Gem Awards. Since that time, the LAC has undertaken a programme of European and UK performances which has left audiences in high praise. The choir has worked in collaboration with a number of notable artists including Bryn Terfel CBE, Sir Willard White, Larnelle Harris, Wynton Marsalis, Wilhelmenia Fernandez and Lesley Garrett. The Croydon SDA Gospel Choir has enjoyed many years of delivering soul-stirring music on television, radio, recordings, and live performances in a wide variety of venues. The Croydon SDA Gospel Choir has not been content to just be another gospel choir. It sees its mission as reaching out to as many people as possible. Much of its repertoire is written by its director, Ken Burton, who is a public figure in the choral world as a conductor, and performer. This means that repertoire is tailor-made to the choir’s sound and composition. The choir has set up its own independent record label, CGC Music, which has produced its catalogue of CD recordings. The choir has also made regular appearances on BBC’s flagship programme, Songs Of Praise and has performed on several occasions for the British monarchy, including two royal gala performances.